The point is well taken. The Economist’s columnist Lexington recently took on this topic in “When facts are weapons”. He noted, in the political arena (and what is not eventually there) that while some experts are “sincere” in their efforts to explain aspects of the world, others are “partisans in disguise”. So? 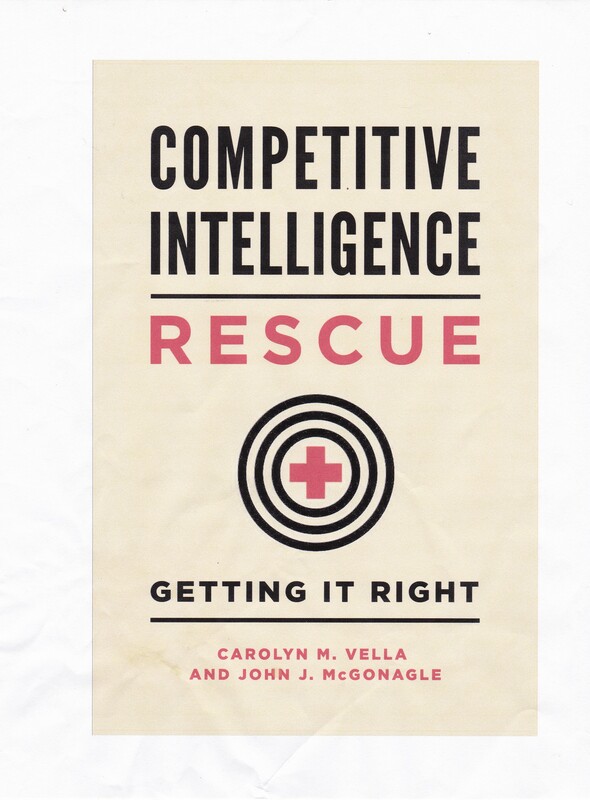 Well, for those of us trying to understand an issue of importance when doing our competitive intelligence, we sometimes look for a “report” or “study” to help provide context, background, or just to educate ourselves in a novel area. Be very careful of what or who is the ultimate source of your “facts” or “study”, and, more importantly, why they even active are in that arena of ideas. “In today’s politics everything is a weapon, with which to club the opposition. Why should facts be different?” Lexington. “There are three kinds of lies: lies, damned lies and statistics.” – attributed to Benjamin Disraeli by Mark Twain.